Join us at the Arlington Big Bluebell Walk at Beatons Wood, East Sussex. 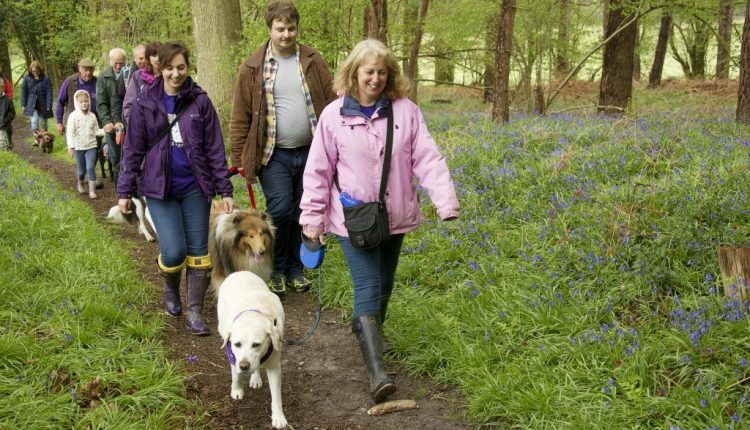 Gather your friends, family, colleagues and community groups and stroll around the beautiful Beatons Wood, East Sussex by attending the Big Arlington Bluebell Walk being held at the Arlington Bluebell Walk and Farm Trail. There will also be delicious food, homemade cakes and hot drinks available at the cafe.